Israel Adesanya had a question for The MMA Hour host Luke Thomas about trash talk during his interview on Monday’s edition of the show. What's next for Adesanya, Silva and other UFC 234 fighters? UFC 234 was supposed to showcase Robert Whittaker, Australia's first-ever UFC champion, on home soil -- but it wasn't meant to be. Anderson Silva fought well against a rising star in Israel Adesanya, but if Silva should set foot in the Octagon again, it must be against the right opponent. 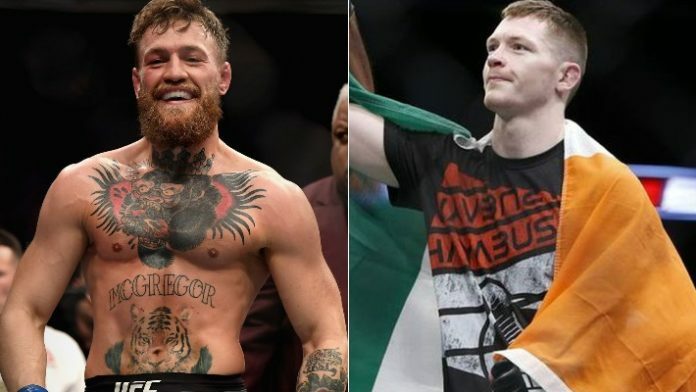 Prior to his four-year undefeated run and overnight success in the UFC, Conor McGregor’s last taste of defeat was against fellow Irish fighter Joseph Duffy. The fight took place in 2010, when Duffy defeated “The Notorious” in just 38 seconds of action via arm-triangle submission. UFC president Dana White did not mince words about his sentiments on a possible fight between Anderson Silva and Conor McGregor. 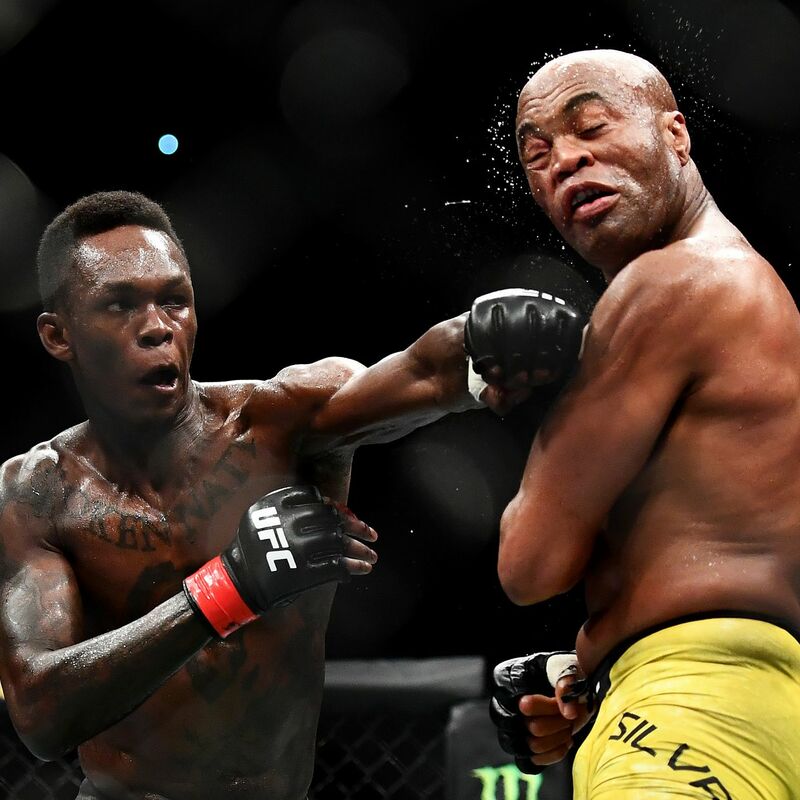 43-year-old Anderson Silva showed MMA fans on Saturday night that he is still worthy to face elite fighters such as Israel Adesanya. The former long-time middleweight champion is also seemingly willing to put retirement on hold, and take another fight at UFC 237 in Curitiba, Brazil on May 11th. 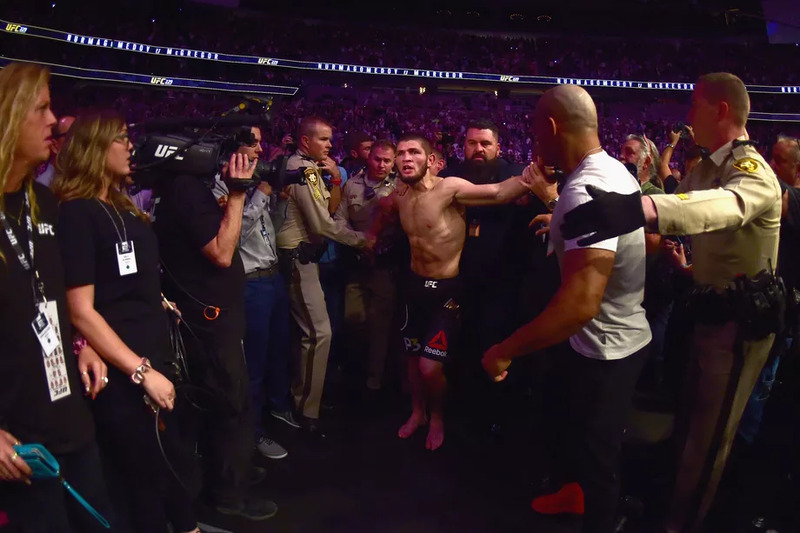 According to Khabib Nurmagomedov, Leonardo DiCaprio was almost a casualty of the UFC 229 post-fight brawl that broke out after the main event fight. Khabib Nurmagomedov may have once said that “too much movie make your heart weak,” but he does know who Leonardo DiCaprio is. 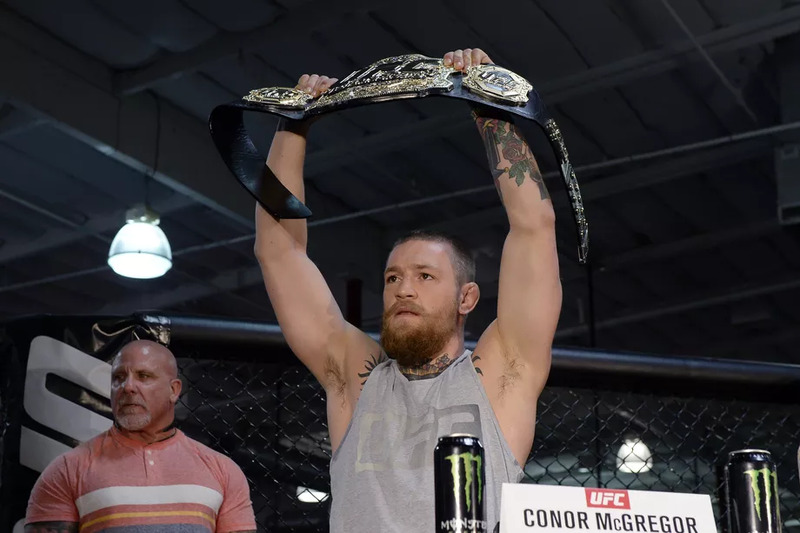 And according to the undefeated UFC lightweight champion, he almost had a rough encounter with the Hollywood A-Lister amidst the UFC 229 post-fight brawl. 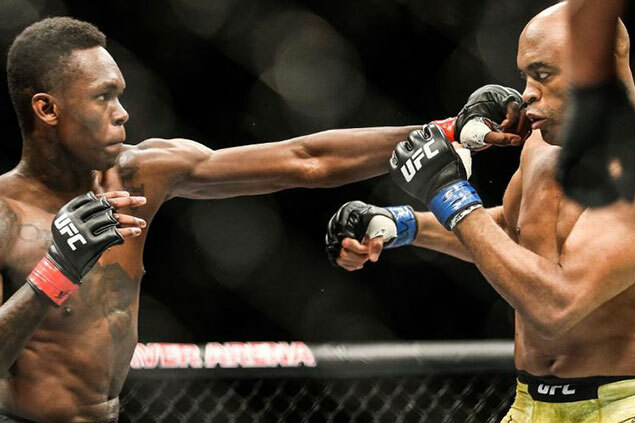 Israel Adesanya won a unanimous decision over Anderson Silva in the UFC 234 main event. 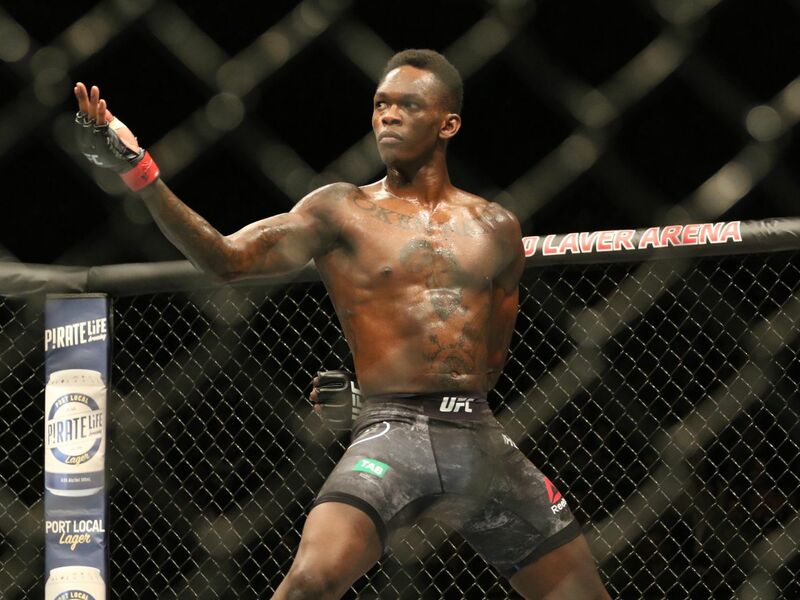 The UFC 234 main event just concluded with the company’s #6 ranked middleweight Israel Adesanya earn a unanimous decision over UFC legend Anderson Silva. Adesanya is now a flawless 16-0 and should be in the running for the next shot at the UFC middleweight title. 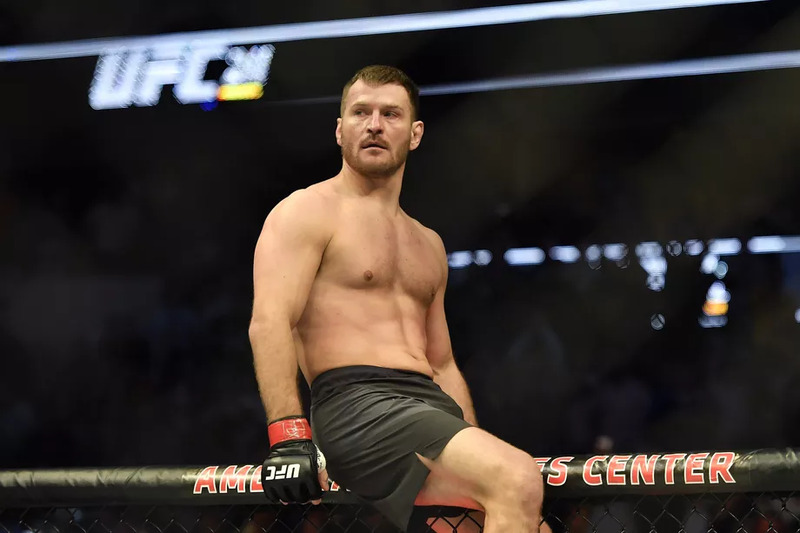 Stipe Miocic has revealed getting a rematch with the man he lost his heavyweight title to last year, Daniel Cormier, holds more importance to him then actually getting his title back. Miocic (18-3) won the heavyweight belt when he knocked out Fabricio Werdum at UFC 198 in May 2016. The 36-year-old went on to defend his belt three times, breaking the record for the most consecutive UFC heavyweight title defenses. 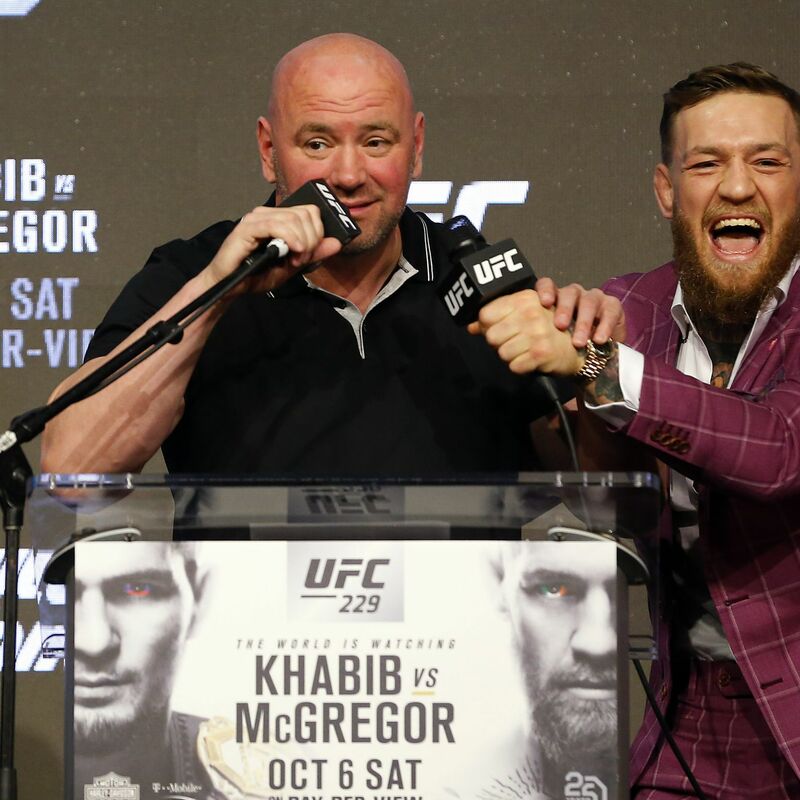 Both Conor McGregor and Donald Cerrone have been interested in facing off against each other, and with the Irishman’s suspension only lasting until April, it could be booked soon after. Dana White has stated that he wants to see that bout happen as “Cowboy” has “earned” that high profile contest. If Cerrone is to be believed though, seems like the UFC thinks both men deserve much more than that too. 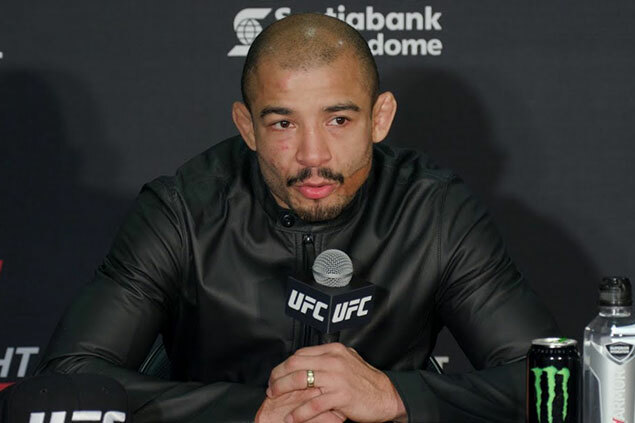 With back-to-back wins under his belt for the first time in over four years, Jose Aldo is once again a major topic of conversation at 145 pounds. That was evident on Saturday when several of the UFC’s top stars took to social media to mention Aldo, who defeated featherweight contender Renato Moicano via second-round TKO in the co-main event of UFC Fortaleza. It was the 28th win of Aldo’s illustrious career and his second consecutive knockout victory after finishing Jeremy Stephens with strikes last summer.